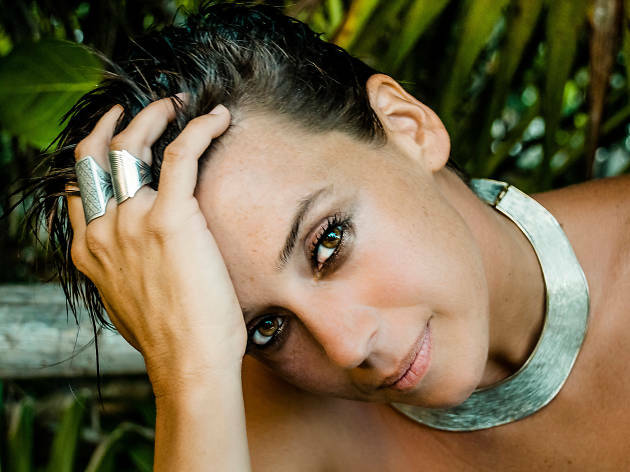 The inimitable Cat power makes her way to Manchester's Albert Hall this October. Seamlessly fusing avant folk, country and blues into something entirely irresistable, multi-instrumentalist Cat Power has become something of a heroine for modern folk-infused music since her debut studio album in 1995. Fast forward 20 years later, and she's set to perform in the stunning Albert Hall - a fitting setting for her rich sound, soul and scope if ever there was one.